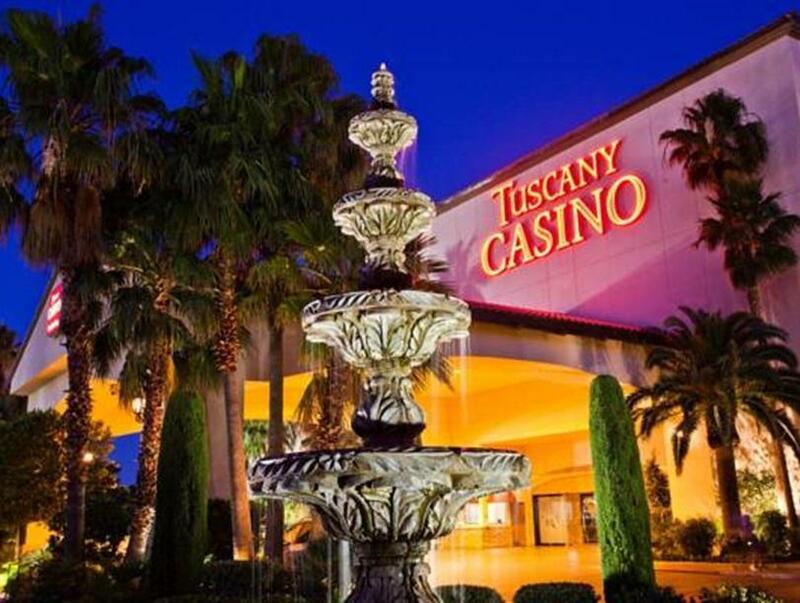 Located in The Strip, Tuscany Suites and Casino Hotel is a perfect starting point from which to explore Las Vegas (NV). Offering a variety of facilities and services, the hotel provides all you need for a good night’s sleep. 24-hour room service, convenience store, taxi service, casino, facilities for disabled guests are on the list of things guests can enjoy. Comfortable guestrooms ensure a good night’s sleep with some rooms featuring facilities such as complimentary instant coffee, complimentary tea, linens, mirror, towels. Access to the hotel’s hot tub, fitness center, sauna, outdoor pool will further enhance your satisfying stay. Tuscany Suites and Casino Hotel combines warm hospitality with a lovely ambiance to make your stay in Las Vegas (NV) unforgettable.